Vibrant Vinyls Blog: Welcome to the new Vibrant Vinyls Blog! 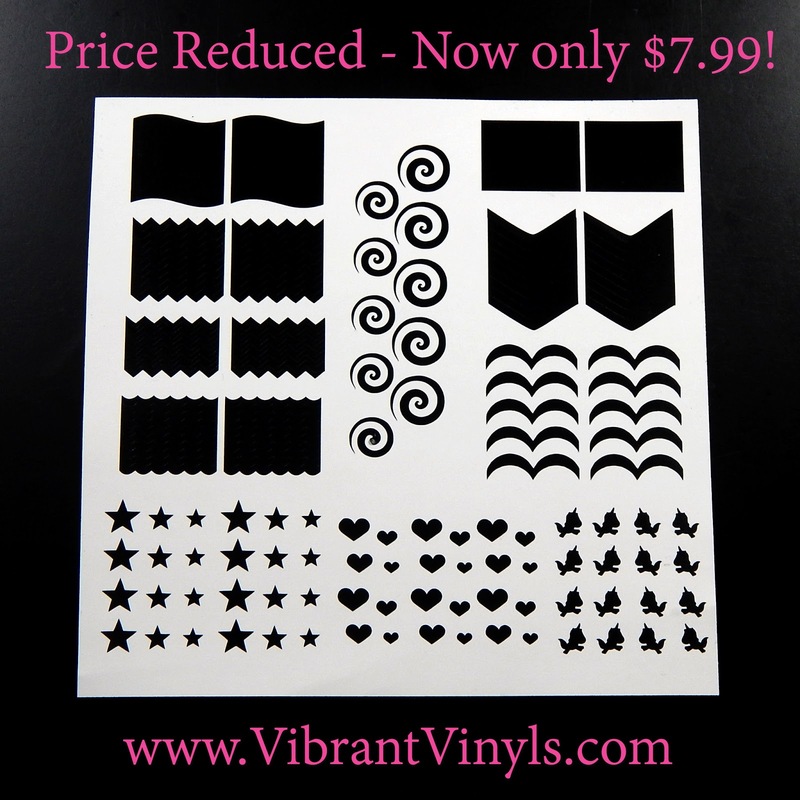 Welcome to the new Vibrant Vinyls Blog! 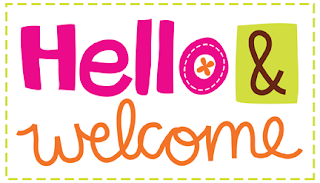 Hi there and welcome to the brand new Vibrant Vinyls Blog! I'm April and I'm the owner/creator of Vibrant Vinyls. Many of you may know me from Facebook or Instagram as I am an active member in the nail community. I post under @Tiaragwin so you may know me by that name as well. In 2014, I took my love of nail art and turned it into a small business, run exclusively online. I started with a just small selection of nail vinyls and now have over 85 different vinyl designs as well as a full line of nail care products and a variety of must have nail art tools. 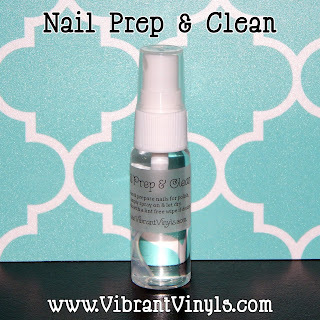 Since the beginning I have used the same high quality vinyl that provides crisp, clean lines and removes from the nail easily without leaving any sticky residue behind. I have also offered free shipping on all vinyls within the U.S. from day one and continue to do so today. Worldwide shipping is available on almost every item in the shop and I frequently run sales/offer discounts so keep your eye open for those! I created this blog as an easy one stop place for updates on new Vibrant Vinyls products, sneak peeks at what's coming up, sale info, and more. We may also have exclusive discounts and giveaways from time to time. 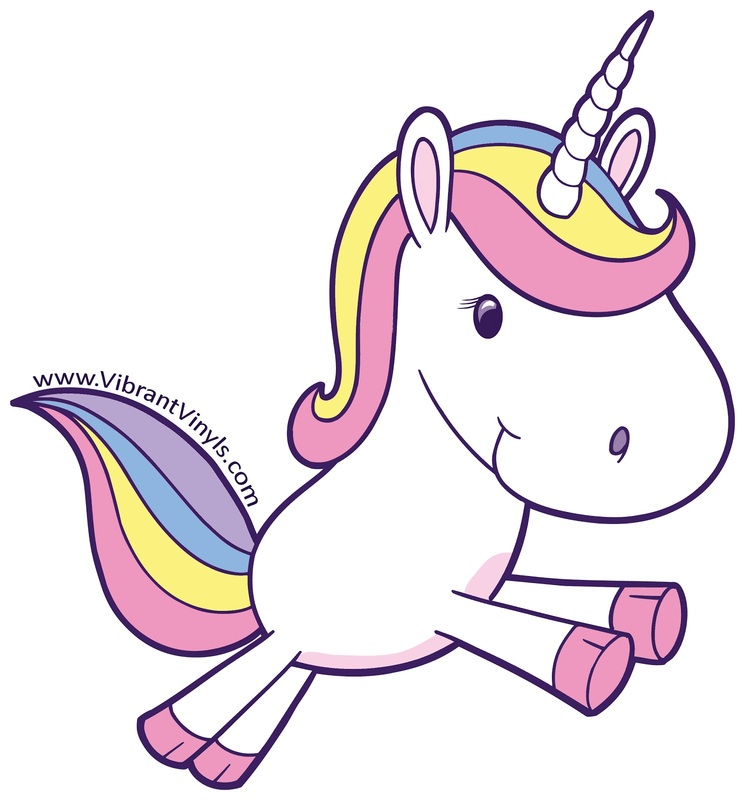 Speaking of exciting upcoming things, I am going to share here first that I am working on having some 2x3 stickers printed of our Vibrant Vinyls unicorn! You guys have been requesting stickers, cups, and shirts with her on them for quite some time so I am totally stoked to get these on the shop. The stickers will be printed on the highest quality, weather-proof vinyl that should last for years on any non-porous surface. And if that wasn't exciting enough, I should also have tumblers & mugs with her on them available soon after! 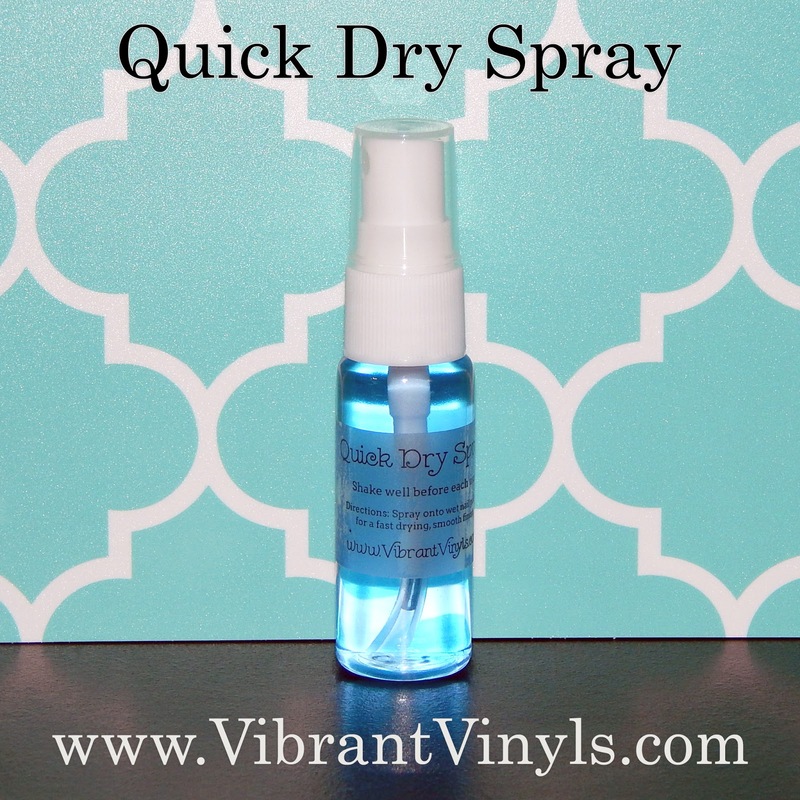 Quick Dry Spray is a must have product for any nail artist. You simply spray it on wet nail polish and it works instantly by absorbing solvents in the nail polish that would normally take much longer to air dry. 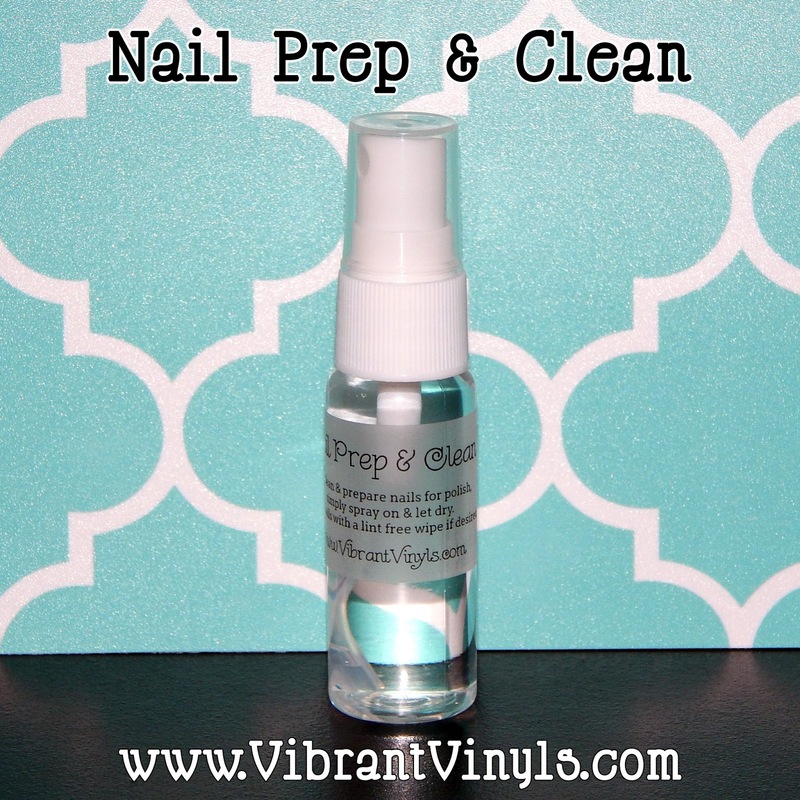 This speeds up the entire process leaving behind smooth, shiny nails. 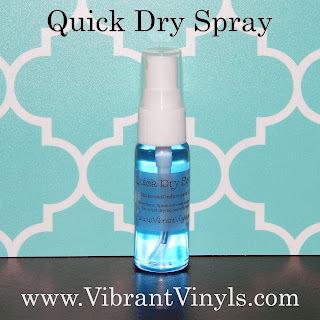 In addition to drying your polish at lightning speed, this double duty spray also hydrates the skin and cuticles around the nail leaving behind soft, healthy looking hands. Preparing the nail plate properly is key to polish durability. Prepping the nail will remove any excess oils and dirt from the surface creating a better bond. Most people report nail polish lasting longer and chipping less after just one use. It also works to prevent lifting in gel polish, acrylic, nail wraps, and all artificial nail treatments. Before applying your base coat or starting any artificial nail treatments, simply spray onto natural nails and let dry. You may wipe the nail if desired. It will dry very quickly leaving the nails clean and sanitized while reducing the moisture content and removing any remaining oils, germs, and bacteria to allow for proper adhesion of nail polish, gel polish, acrylic, nail wraps, or any artificial nail treatments. 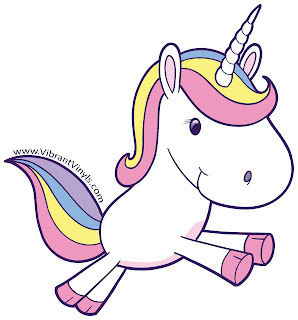 The Super Vinyl Variety includes 20 Waves, 20 Regular Chevrons, 20 Skinny Chevrons, 20 Small Scallops, 20 Regular Straights, 20 Soft Single Chevrons, 10 Small Scallops, 10 Swirls, 24 Stars, 24 Hearts, & 16 Unicorns for a total of 204 vinyls! And now it's even cheaper at a reduced price of just $7.99. 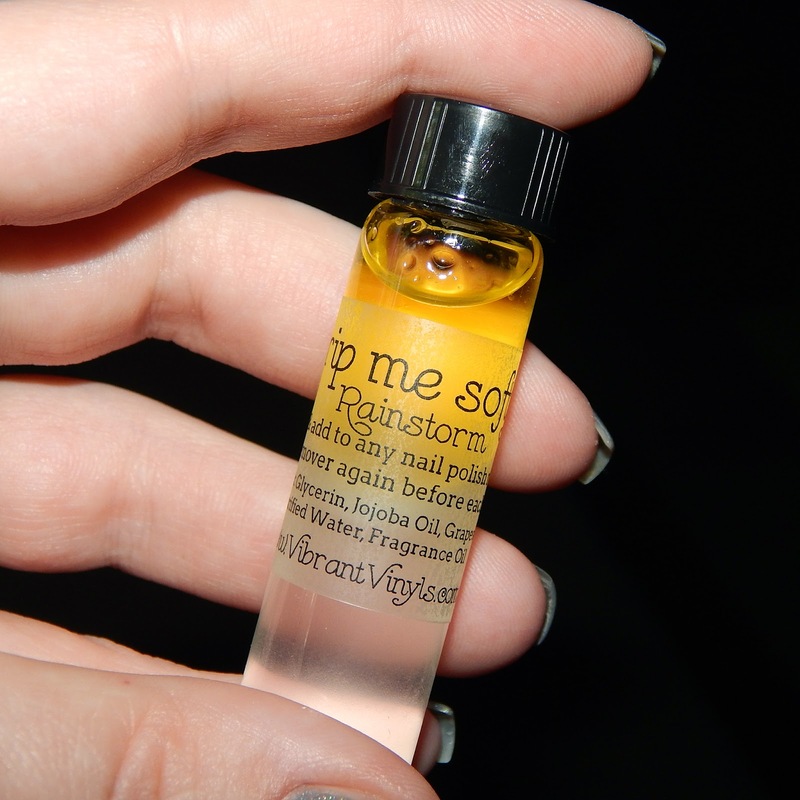 I just added Rainstorm to the line up of available scents in the Strip Me Softly line. It is a clean, refreshing, & soothing scent that is reminiscent of the air just after an afternoon rainstorm. Strip Me Softly is an awesome little product that contains skin loving oils and fragrance that you simply add to acetone or any nail polish remover. Not only will it add a delightful scent but it also leaves your skin looking hydrated and quenched rather than dried out after polish removal. 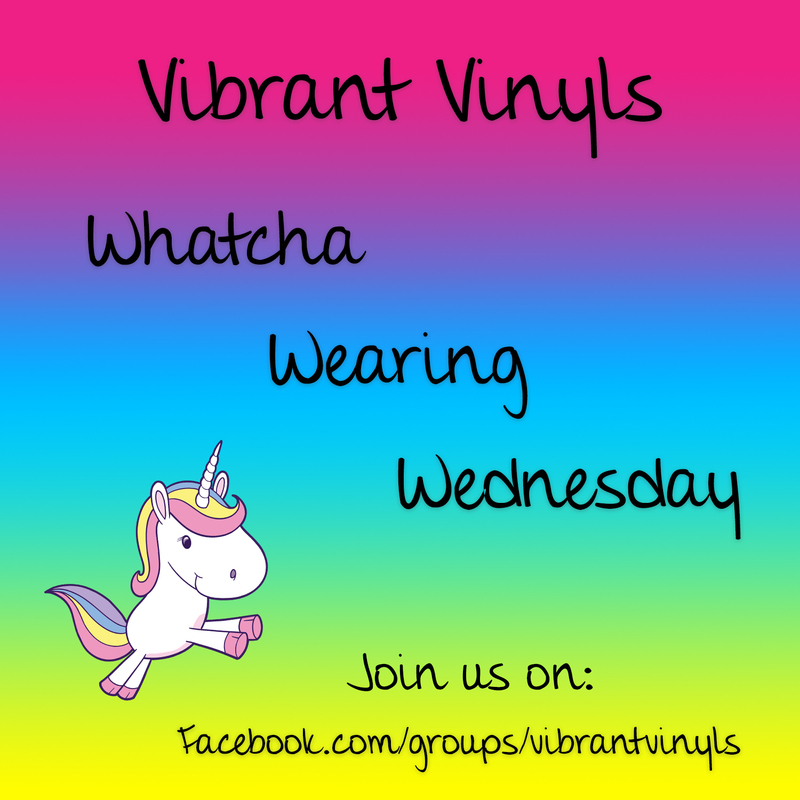 This week we started a fun new project over on the Facebook Fan Group called Whatcha Wearing Wednesday. Every Wednesday we get a thread going to share what we're wearing on our nails, our outfit, hair, makeup, accessories, etc. It's a fun way to interact and share our personal styles while getting past the mid-week hump. If you can wear it, you can share it! Lastly, be sure to sign up for our newly created mailing list. 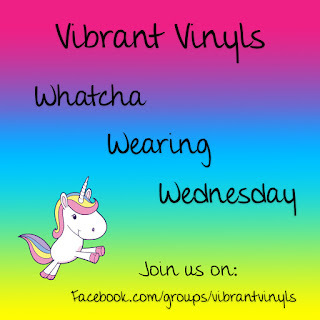 Occasionally I send out email newsletters with Vibrant Vinyls news, updates, new releases, sales, giveaways, and more. Sign up today by clicking, here. Featuring a full line of nail art & nail care products! April Griffus Owner, Creator Hi, I'm April, the creator of Vibrant Vinyls. I'm 32 years old and have been married to my best friend for the last 14 of them, We live in northern Michigan with our dog, Lily and cat, Karma. 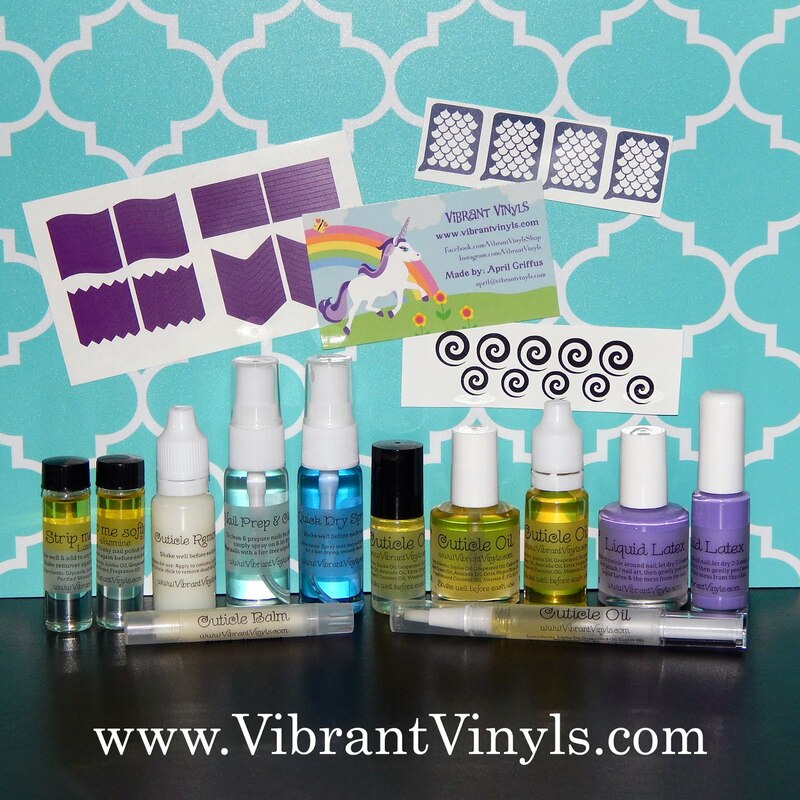 I have a passion for nail polish and nail art so I created my own line of vinyl decals & stencils that make nail art easy for everyone! Everyone knows cuticle care is just as important as the art on your nails so I have also created a line of products that will help keep your skin nourished and moisturized. You want people looking at your nails and not the dry peeling cuticle next to it! @VibrantVinyls. Watermark theme. Powered by Blogger.